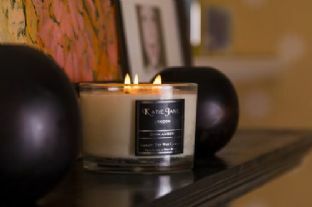 Ever wanted your own brand candle/diffuser/room spray range for your Shop, Hotel, Spa, Salon? Want to make a lasting impression on your Clients... Advertise your brand? We can make it happen for you. 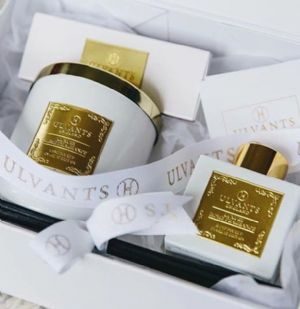 Working closely with you from concept to final approval of your product, producing highest quality products to meet your exact requirements ready to sell or gift to your customers. 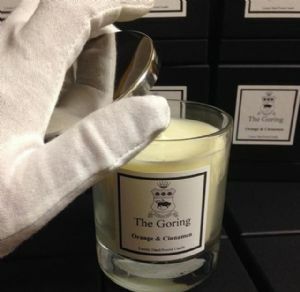 by our in-house candle chandlers ensuring the highest quality products are produced. Other waxes can be used i.e. Paraffin Wax should you choose. Testing the candle to ensure it meets highest standards. 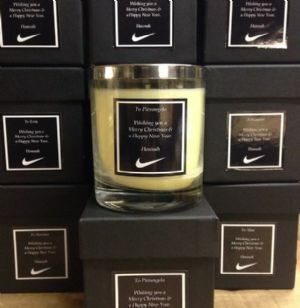 Design/Development of your labels for candles/home fragrancing using your logo etc to market your business. 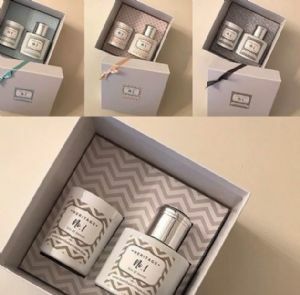 Development/Design of packaging to meet your specific needs. Print/Colour etc. In-House production of labels and packaging. Delivery within an agreed period ready to put on the shelf and sell. 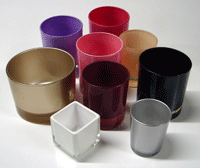 Clear Glass Tumblers, Jars in many sizes. or Tel 01622 746187 to find out more about making that dream a reality.